These twelve sonatas are from an anonymous manuscript in the Kassel University Library. The title of the manuscript describes them as viola da gamba sonatas. However, they lie much too high for bass viol, and evidence suggests that they were actually intended for alto recorder. 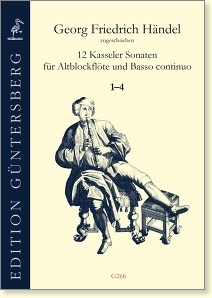 Some of these sonatas have already been published for alto recorder under the designation "Anonymous." 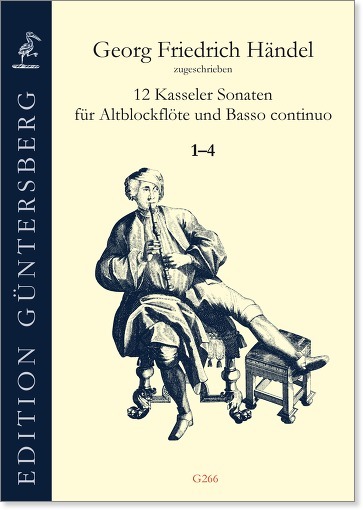 With this edition, recorder players for the first time have an edition of all twelve sonatas from this collection.